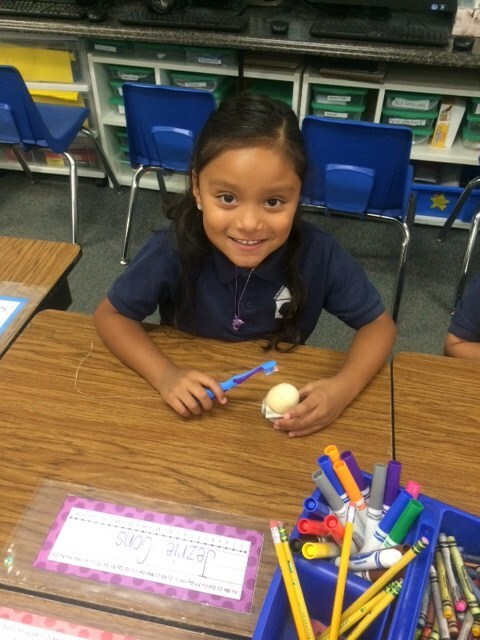 At Ball Charter Schools our commitment is to make your children the priority. 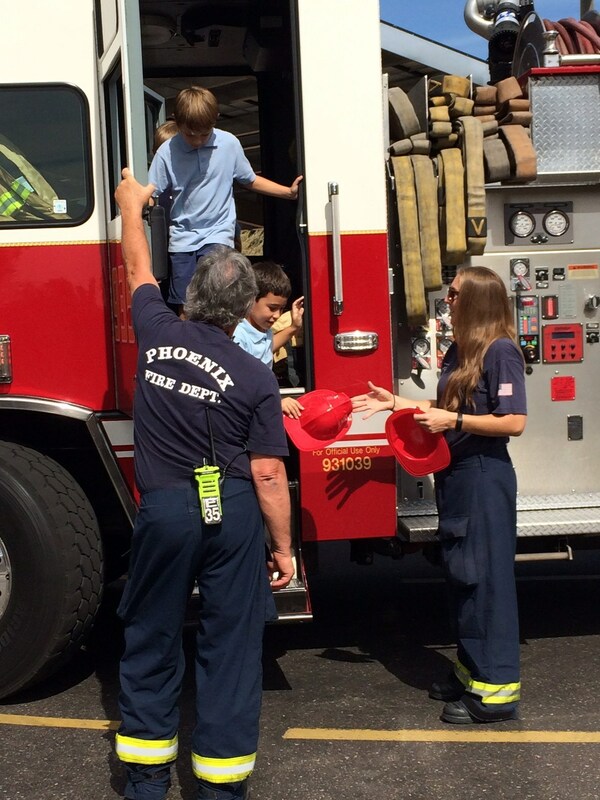 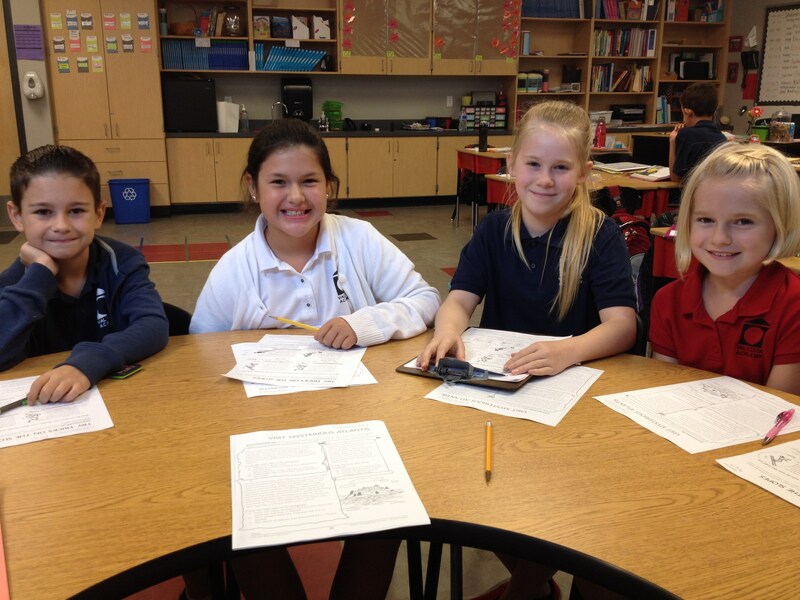 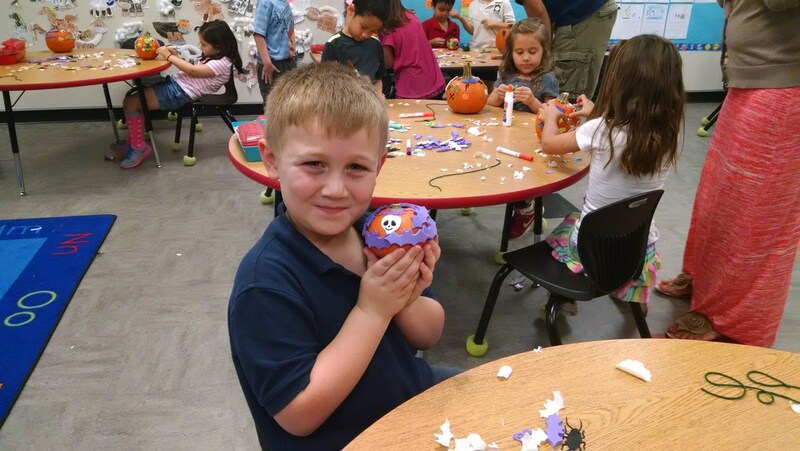 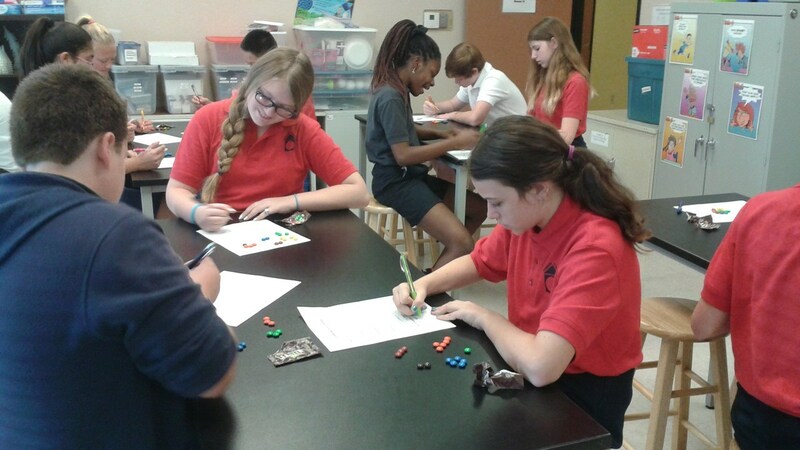 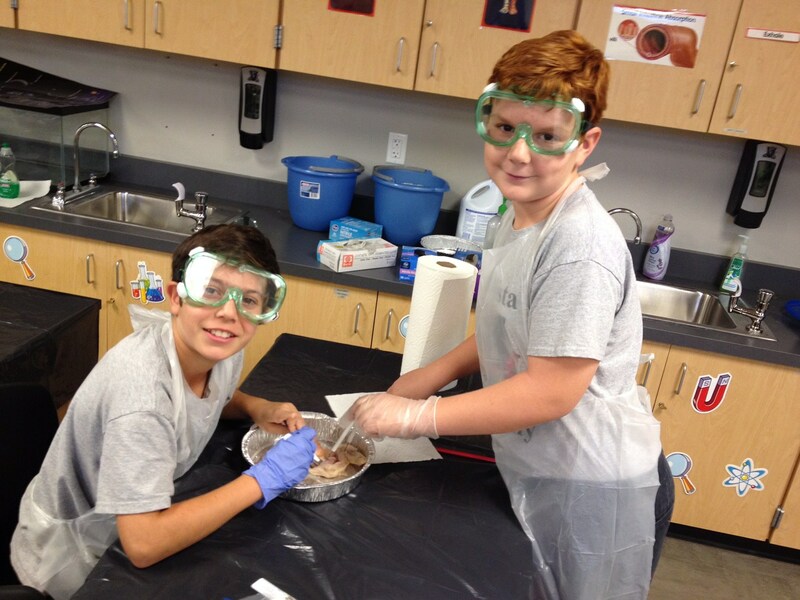 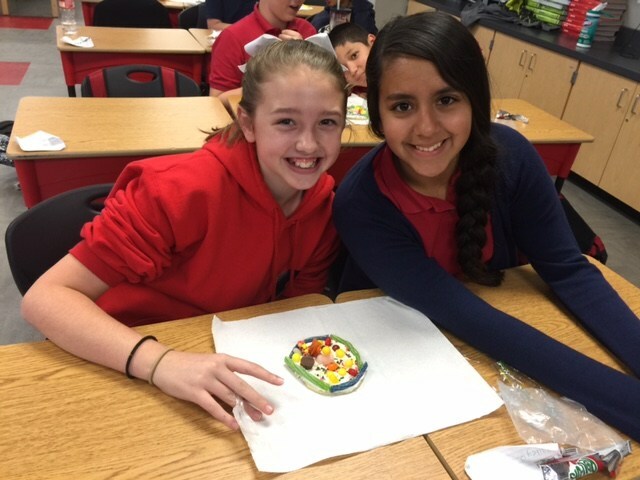 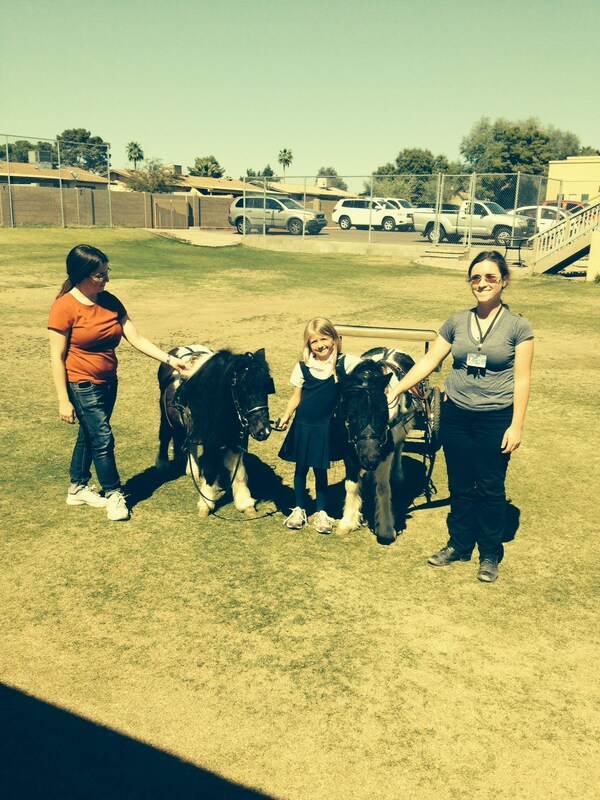 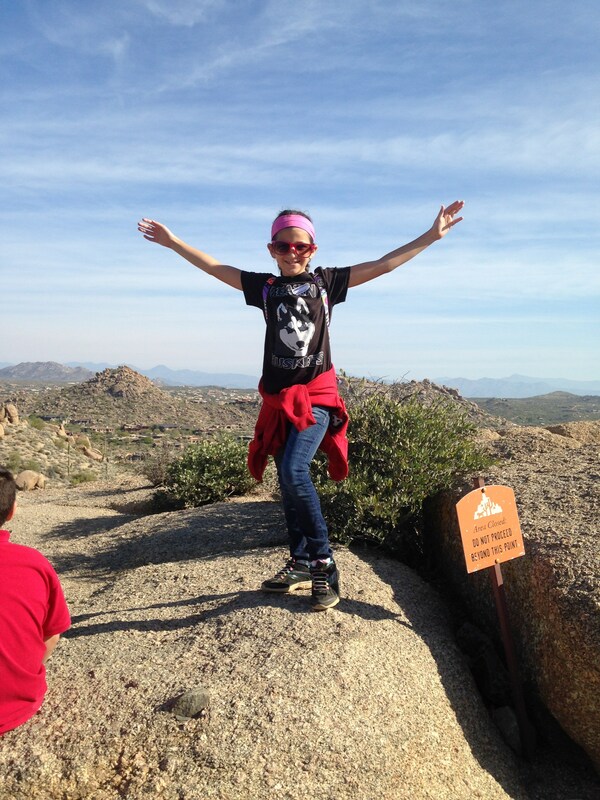 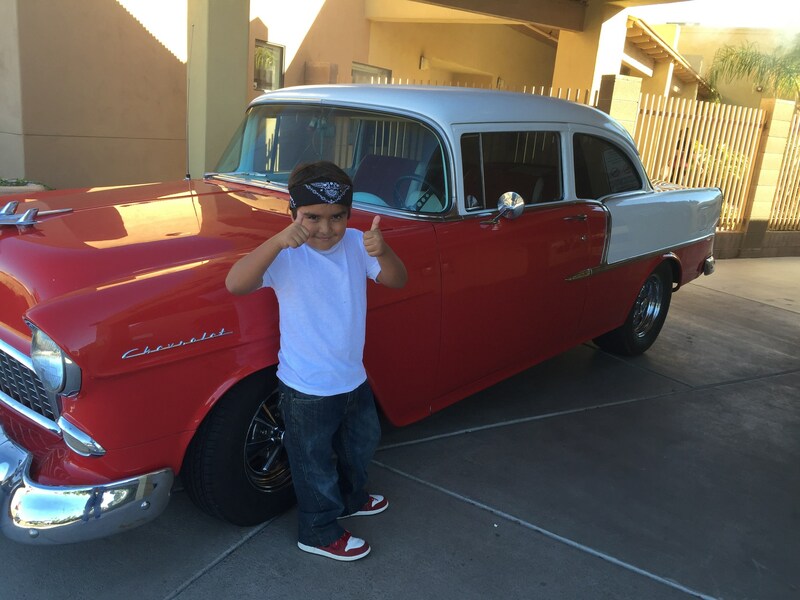 Our schools located in Phoenix, Chandler and Gilbert, Arizona offer a variety of fun educational experiences to supplement our comprehensive academic curriculum. 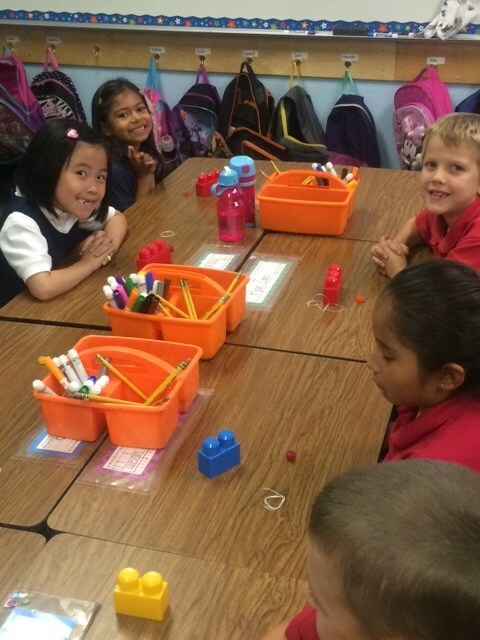 We pride ourselves on the safe and nurturing community-setting our schools provide.